Located in downtown area. 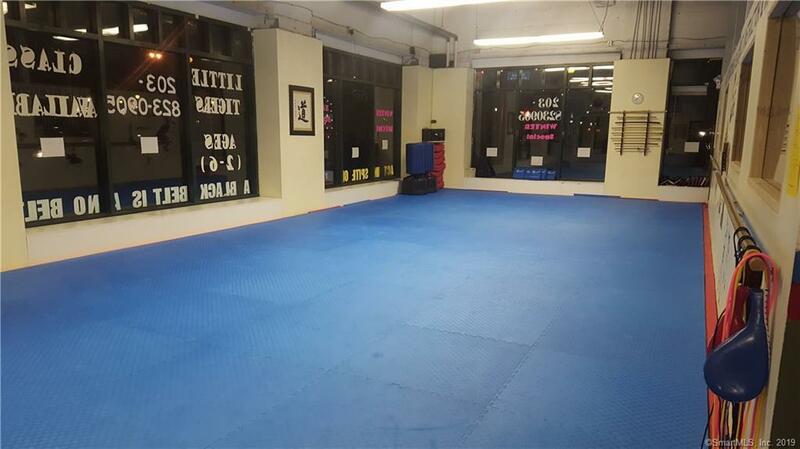 Easily accessible by public transportation, MARTIAL ARTS /TAEKWONDO DoJang(aka dojo/studio) Surrounded by huge glass windows... great for display and awesome for marketing/advertising. 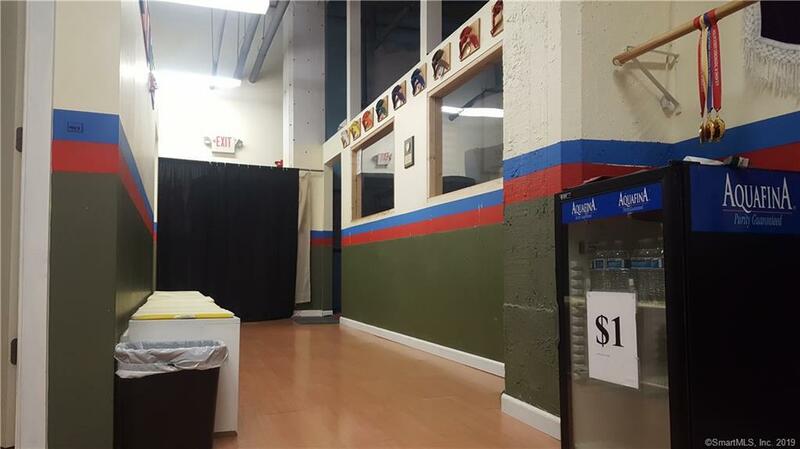 Area can be converted into a gym/space (or a combination of) for yoga, pilates, weight room, cross fit. 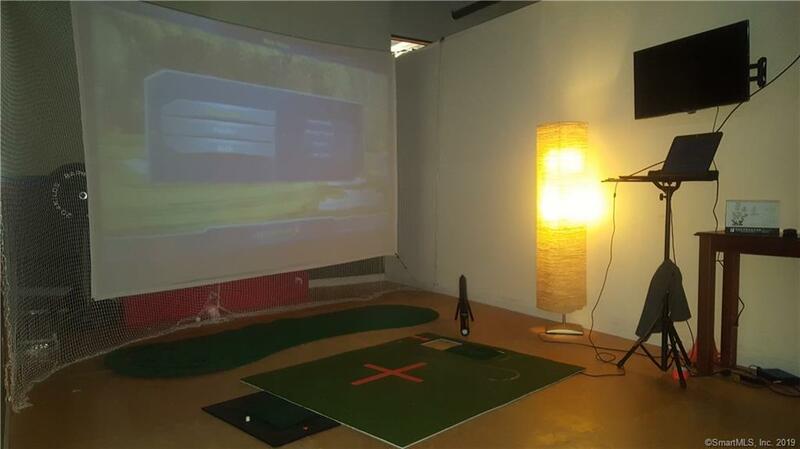 or indoor golf studio, mixed martial arts studio. Possible to subdivide and have multiple activities going on in same space, or have different classes at different times. Office space included. If you do not have any experience running a DoJang , Master (aka Sensei/Teacher) is willing to work with buyer and teach curriculum along with continued support at belt promotion tests, competitions/tournaments, and other events... all included in asking price. Set up a showing with listing agent to see for yourself. Agent related. 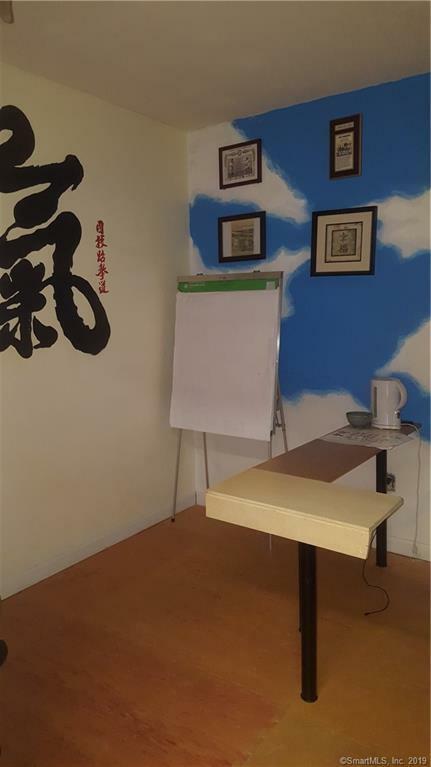 Listing provided courtesy of Eunhee J Lee of Century 21 Allpoints Realty.